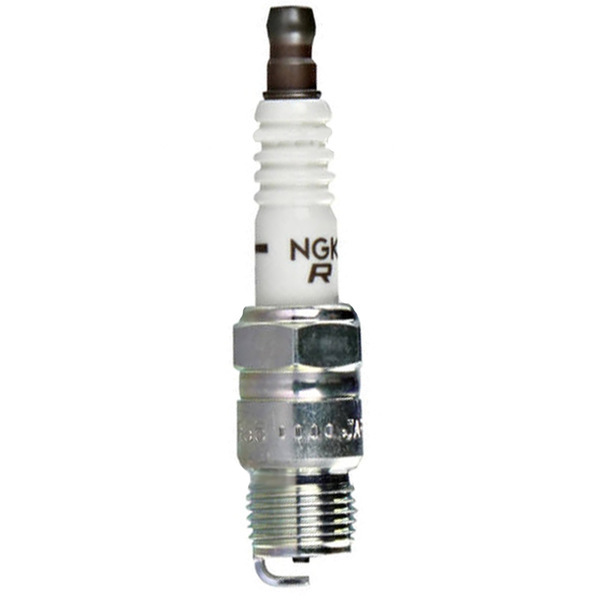 NGK spark plugs are designed for a long service life and maximum performance. Each NGK plug features high alumina ceramics for better heat transfer and electrical insulation. Patented triple gasket sealing process eliminates the possibility of combustion gas leakage. The solid copper core increases heat and spark transfer while the longer insulator nose prevents fouling and misfiring. To ensure optimum performance please consult your owner's manual to determine the correct spark plug for your engine.